This is the last Friday of the school year! While I can't believe this school year is over, it seems like these last two weeks will never end. But the end is in sight. Besides hounding kids to turn in or pay for their books, we have actually been pretty busy. -hosted a former student turned author, Megan Padalecki, for 1st and 2nd grade. 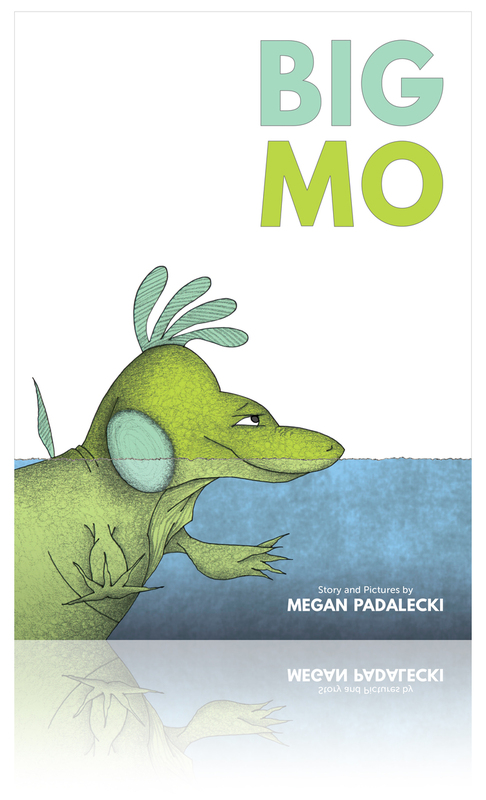 She has written, illustrated and self-published a book called Big Mo. A story about an iguana who grows too large and threatens his environment. - I also met with our district battle of the books planning committee to debrief our battle from last Thursday. - We have also been changing all our genrification stickers to colored labels over the call number so that has been a lot of peeling and degunking with Goo Gone.